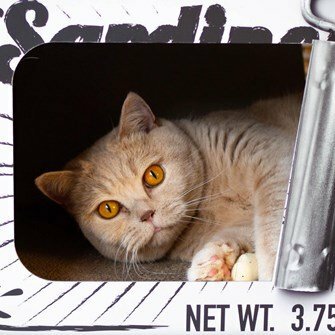 The playful SARDINE is both a scratching post and a shelter. 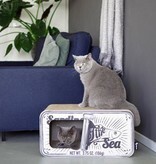 Cats are fond of cardboard, like to scratch it and like to play and sleep in it. 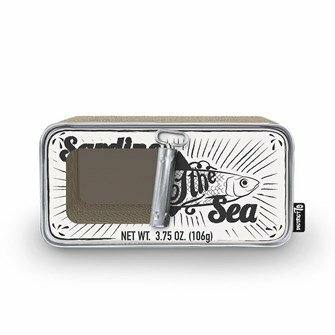 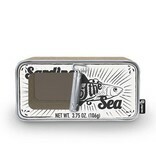 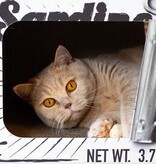 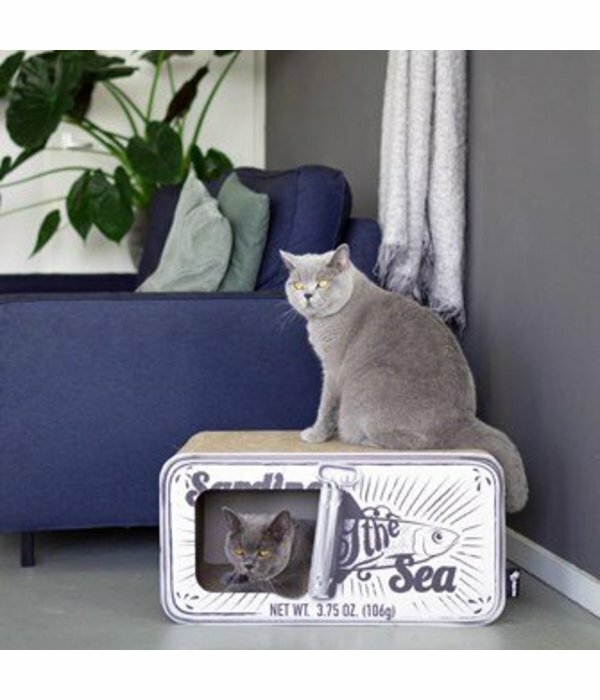 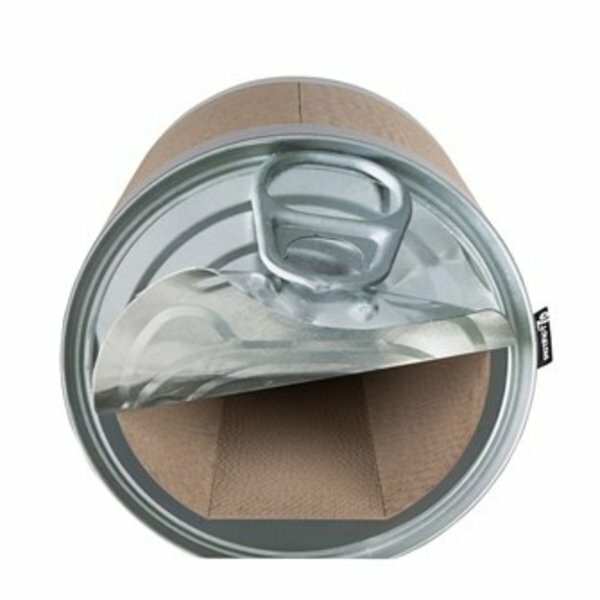 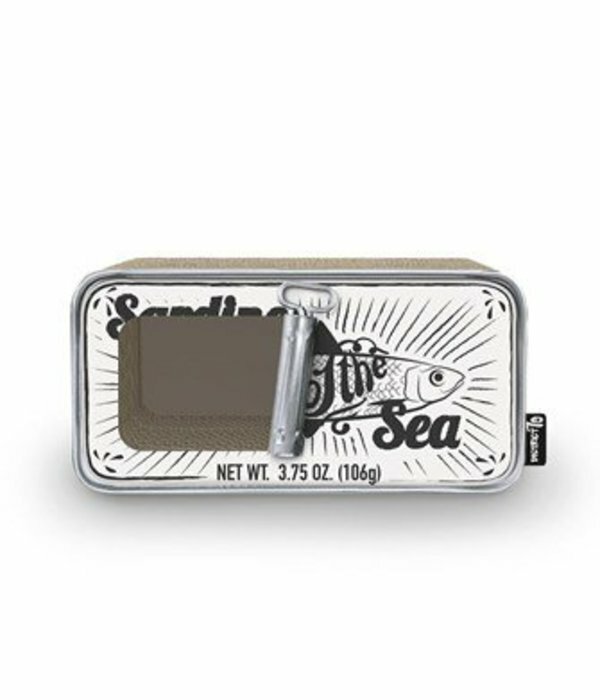 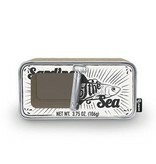 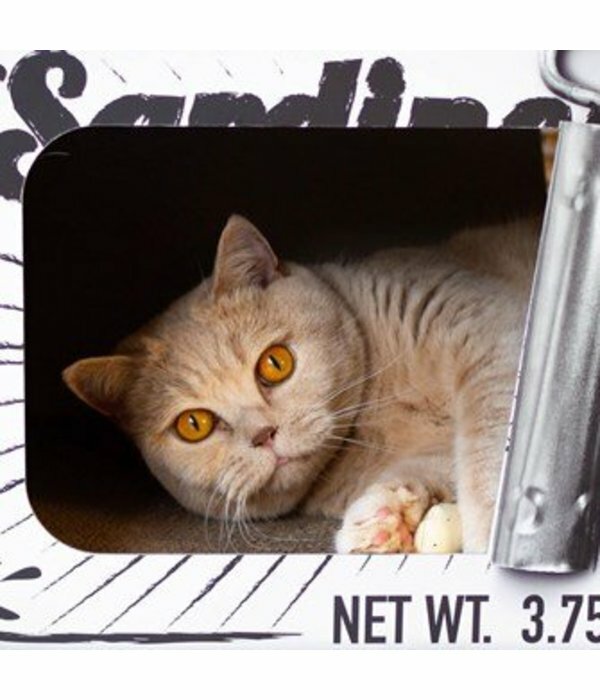 The Sardine is made from recycled corrugated board that is free of odors and contains no toxic glues. 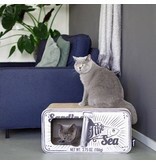 This object is made in strong cardboard, but not strong furniture cardboard like the Cat-on cardboard scratchers. 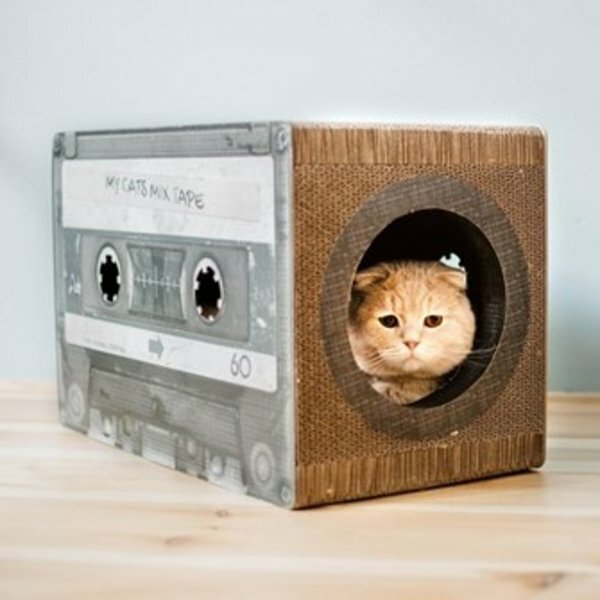 So a less durable that Cat-on, but no less fun.